Hot stocks to watch today: While second-quarter earnings season is quickly winding down, a number of key sector players are still on tap to post results. Scheduled to report earnings today (Thursday) are a media giant, a couple of energy titans, a monster beverage company, and more. Hot Stocks No. 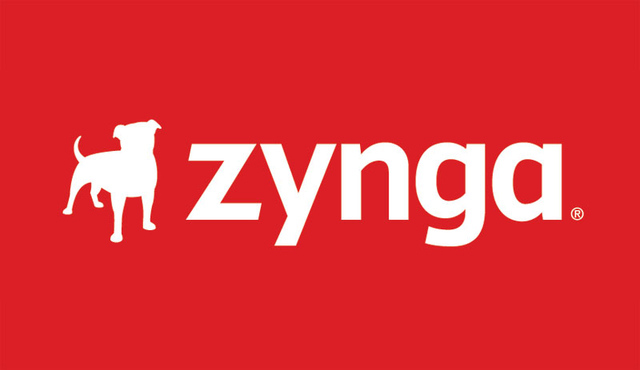 1: Zynga Inc. (Nasdaq: ZNGA) kicks-off Thursday's hot stocks to watch and reports Q2 numbers after today's closing bell. Expectations are for the game maker to post earnings per share (EPS) of $0.0. 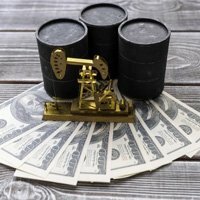 As dour as that sounds, it would be an improvement of the $0.04 per share loss in the prior quarter. That figure, however, beat consensus estimates by a penny. Whisper numbers have Zynga posting EPS of $0.02. Heading into the report, Wedbush is upbeat. On Monday, the firm reiterated its "Outperform" rating on the stock with a 12-month price target of $7. Those were welcome words for investors, as shares are down a painful 26% year to date. Hot Stocks No. 2: Duke Energy Corp. (NYSE: DUK) reports Q2 numbers Thursday morning. Forecasts have the Charlotte, N.C.-headquartered energy giant posting EPS of $0.98. Whisper numbers have DUK reporting EPS of $1.00. The largest electric power holding company in the United States, Duke boasts approximately $115 billion in total assets. Its regulated utility operations serve approximately 7.2 million electric customers located in six states in the Southeast and Midwest. Its commercial power and international energy business segments own and operate diverse power generation assets in North America and Latin America, including a growing portfolio of renewable energy assets in the United States. The median analyst rating on the stock is "Buy" with a $77 price target. Hot Stocks No. 3: CBS Corp. (NYSE: CBS) is scheduled to report Q2 numbers after today's close. Expectations are for the media conglomerate to post EPS of $0.72, down from $0.76 in the same quarter a year ago. The company experienced a 5% decline in overall revenue in the prior quarter due to the absence of Super Bowl and NCAA games. While CBS is slated to report lower revenue and earnings for Q2, analysts expect the media house to do well in 2014's second half. Increased telecasts of NFL games, as well as growth in ad pricing due to its dominating television viewership, should propel earnings for the remainder of the year.